Former Indian day school students should have an easier time claiming compensation than residential school survivors, says a lawyer for the class-action settlement announced by the federal government last week. Robert Winogron says day school students won’t have to testify about the abuse they suffered and won’t have to hire and pay a lawyer 15 per cent of their claim. “I can tell you the government’s not interested in challenging someone’s experiences,” Winogron says. Winogron, a partner with Gowling WLG in Ottawa, says the day school compensation process, which still has to be approved by a court, was designed to improve on problems that plagued the Indian Residential Schools Settlement Agreement (IRSSA). Specifically, the problem with lawyers financially exploiting vulnerable clients and the “horrific” grilling of survivors via Independent Assessment Process hearings. “There was a lot of re-traumatization,” he says. The out-of-court settlement announced by Crown-Indigenous Relations Minister Carolyn Bennett will pay compensation of between $10,000 and $200,000, depending on the severity of abuse. An administrator would receive and process the claims. Former students won’t testify about physical and sexual abuse in individual adjudication hearings. But there will be steps to protect the settlement from fraud, Winogron says, noting the administrator will review and confirm day school attendance. “The McLean Action – my action – is the only certified class-action and it’s the only one that’s subject to a settlement agreement,” he adds. The action is named for Garry McLean of Manitoba, a former day school student and original lead plaintiff in the $15-billion lawsuit against the federal government, who died of cancer last month. “He was such a gentleman, such a champion,” Winogron says of McLean, who wanted Indigenous survivors to keep as much of the compensation achieved through a settlement as possible. Already, the firm has 30,000 former day school students registered in its database and, Winogron says, is on track to surpass IRSSA, which has paid out just under $5 billion, as the largest class-action in Canadian history. Gowling will receive $50 million from Canada for settling the case, plus an additional $7 million for work on behalf of survivors. 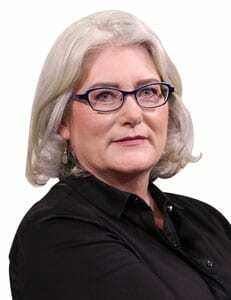 Survivors won’t pay any legal fees – again, says Winogron, to reduce the risk of being financial exploited. Under IRSSA, lawyers were paid 15 per cent per claim and could charge an additional 15 per cent to earn up to 30 per cent per survivor. Of course, as with any settlement agreement, a certain number of claimants can complete forms to opt out of the deal. Winogron says the number needed to scuttle the deal has not yet been made public. As well, a consortium of law firms from western Canada is opposed to parts of the settlement, which is scheduled to go to court in May, and has filed material to intervene. View the Notice of Certification and Settlement Approval here. Lawyer and spokesperson Joan Jack said the group wants claimants to choose their own legal representation. Claudette Commanda, a day school survivor from Kitigan Zibi First Nation in Quebec, says it’s hard to imagine Jack’s group is concerned about anything other than money. Commanda, one of the lead plaintiffs now, says she agreed to let her name stand if the process was different from IRSSA. 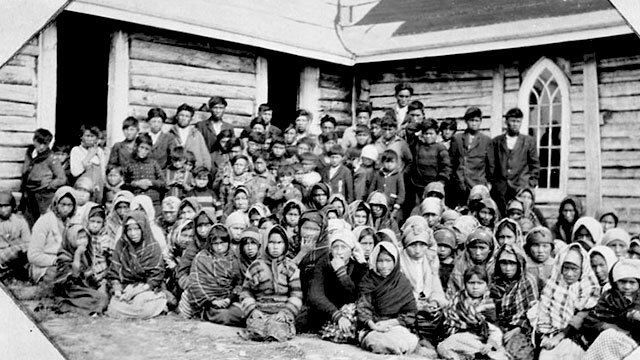 Under IRSSA, there were an estimated 80,000 living residential school survivors compared to about 130,000 day school survivors. IRSSA recognized 100 residential schools while the McLean action has 720 day schools. See the list of recognized day schools here.